Incomplete candidate profiles can be a huge hurdle in furthering people across the hiring funnel. For instance, if your shortlisting decision depends on the candidate’s experience letter from a previous job and the letter has not been shared, you stand to lose time in coordinating with the candidate and getting them to upload it. 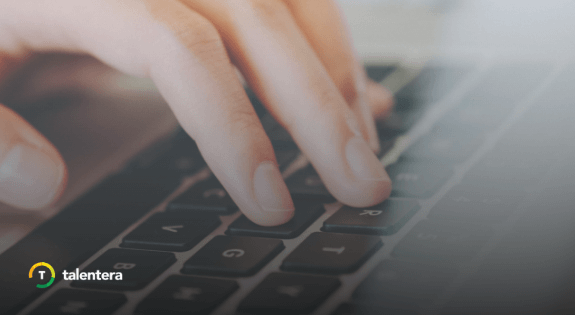 It becomes even more inconvenient if your candidate profile was furnished through a Recruitment Agency where there has been no direct communication between you and the candidate. How does the Recruitment Agency respond? After a user from the Recruitment Agency logs in, they can click the ‘Document Requests’ tab to access all open document requests. After opening a particular request, they will be directed to upload the specific document that the employer requires. 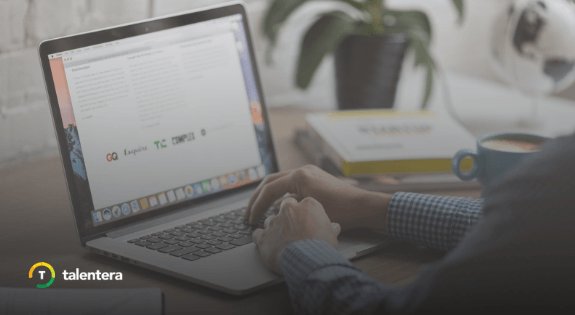 Acceptable file formats, size, and other specifications will also be visible here to ensure that the documents comply with the employer’s requirements. 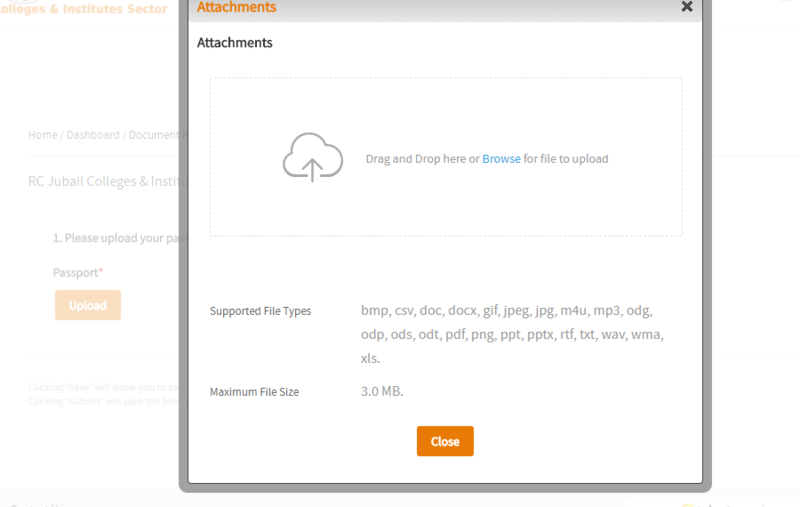 Once the upload is complete, the user can hit ‘Submit’ and the documents will instantly be made available to the employer. 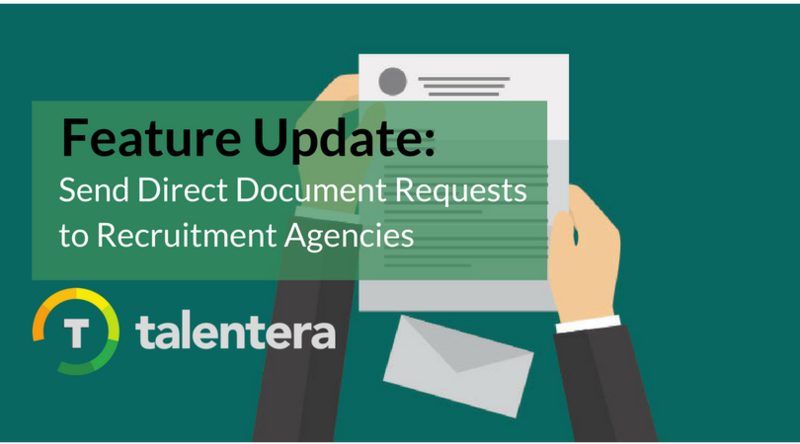 This enhancement is available for access to all Talentera customers with ‘Agencies and Document Requests’ feature enabled. If you wish to activate this feature, please get in touch with your account manager as they will be happy to help.